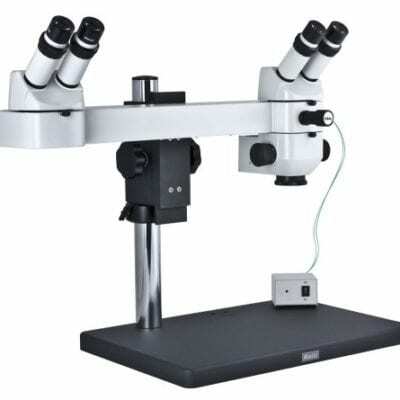 ESD Inspection stereo zoom microscope with ESD compatible materials. 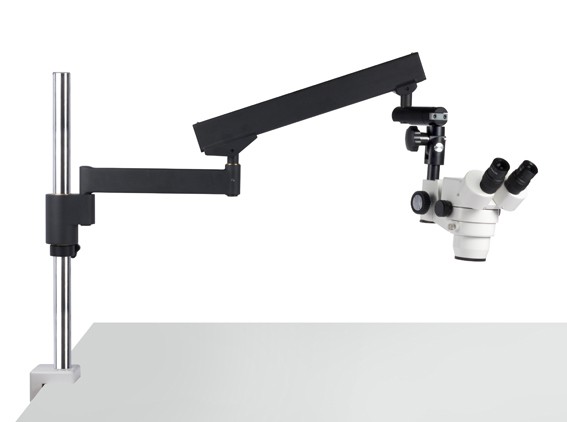 Advanced & optimised LED illumination improves quality inspection & rework detail. Impressive optical performance viewing through the 10x / 23mm WF Eyepieces. Expanding accessory options to meet your application demands. 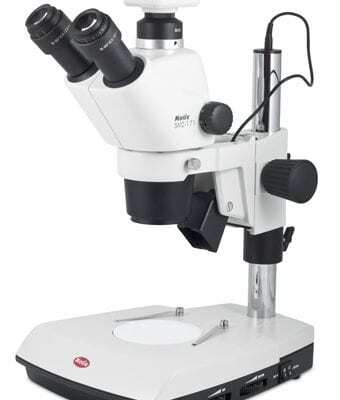 Motic SMZ 171 ESD zoom microscope direct from importers MMS Microscopes. 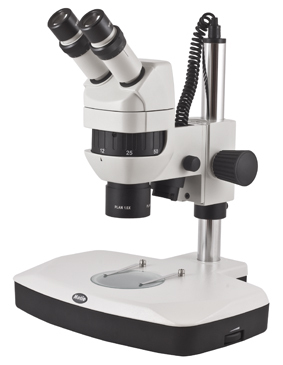 See the complete picture, nothing compares to the detail viewed for product inspection applications down a quality zoom microscope. Designed and built for inspection, rework & failure analysis. 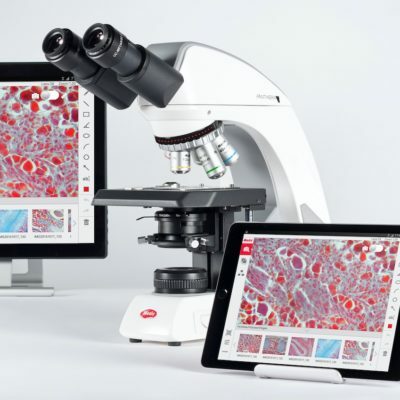 Add Live HD Monitor viewing & image capture with one of our microscope camera options. 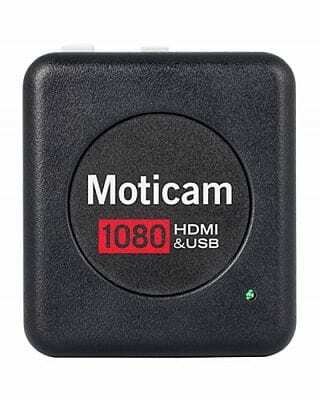 Take a look at our choice of HDMI / Wi-Fi and USB 3 camera options. 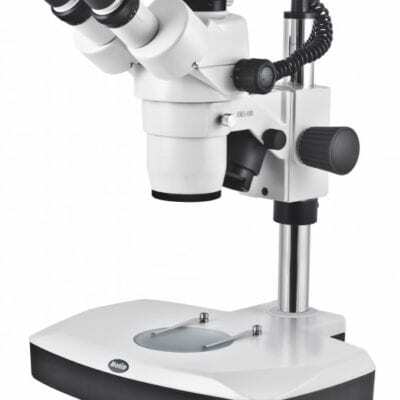 Convert the SMZ 171 ESD into a high performance digital zoom microscope. 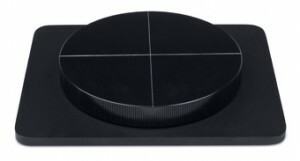 A 360° rotatable gliding stage mounted onto the base plate of a Plain, or Transmitted light stand. 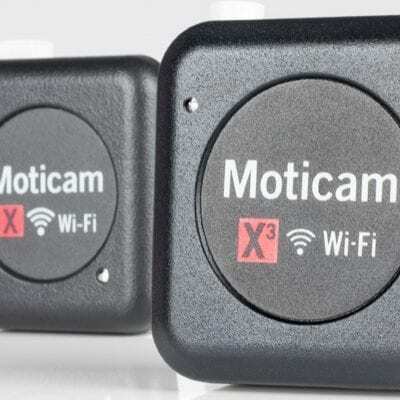 Attachable x/y-stage with 76X54mm travel range enables a precise bidirectional movement. 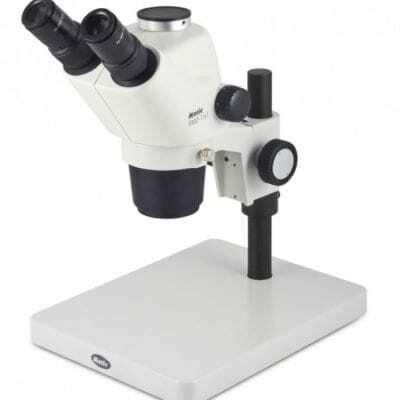 A rotatable insert is available as an option. 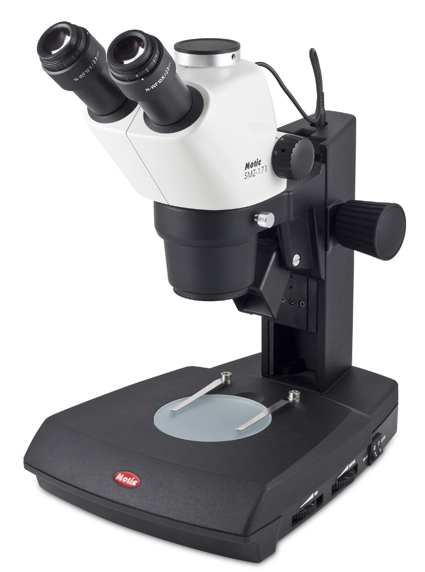 To analyze the birefringence of transparent materials, a polarizing set-up is required. 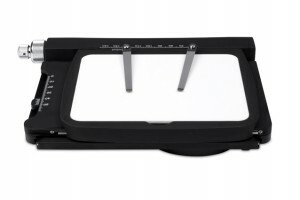 The respective polarizer for the SMZ171 is fixed on top of the light exit of the transmitted light stand. The analyzer is clamped on the objective. 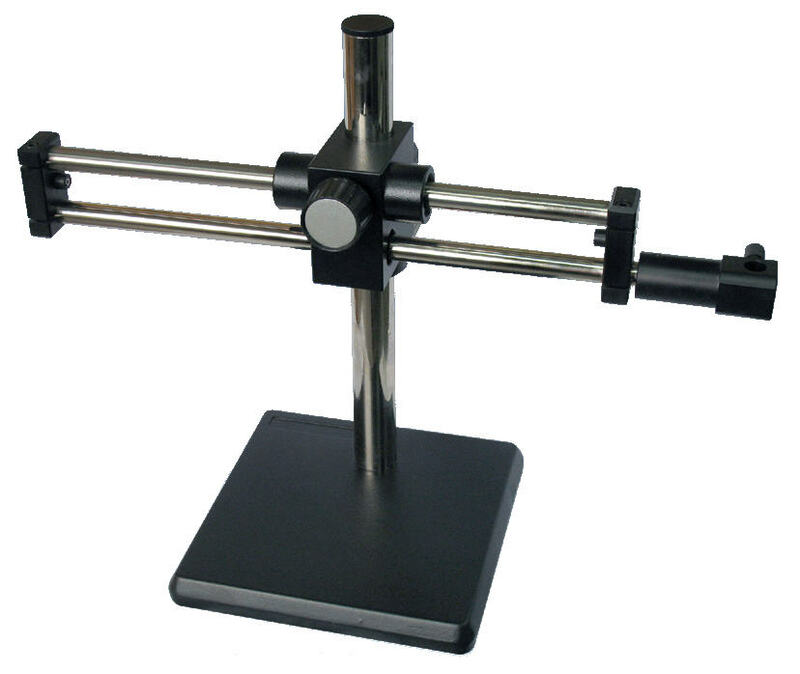 Both polarizer and analyzer are 360° rotatable. Darkfield insert for Darkfield applications. The DF insert is mounted on top of the light exit of the Transmitted light stand. The iris diaphragm allows variation of the illumination aperture, according to the numerical aperture of the objective in use.